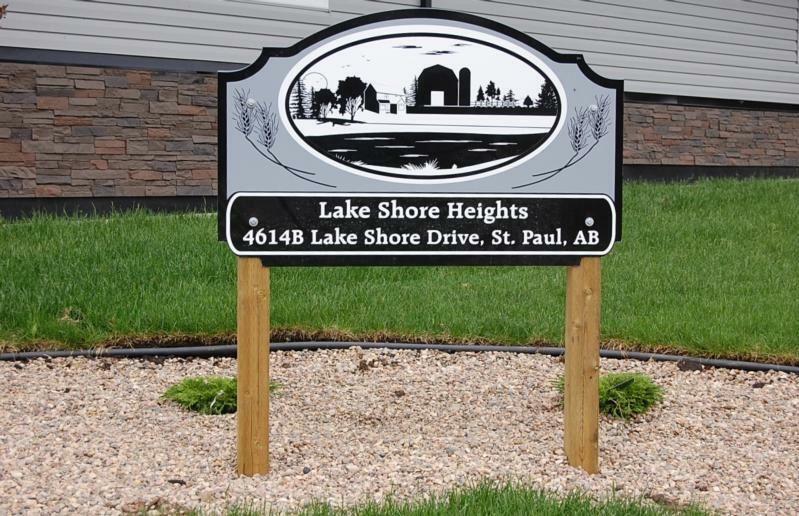 "Condo living at its Best at Lakeshore Heights Tired of doing yard work or shoveling snow? 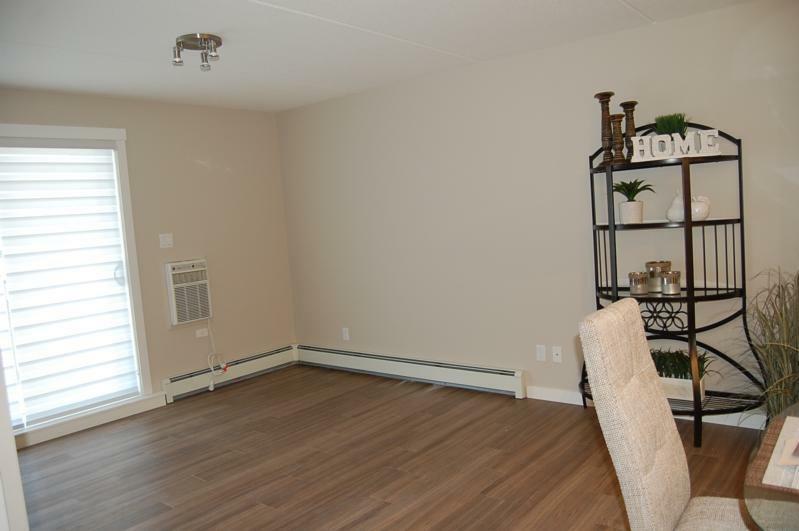 This condo features an open floor plan with two bedrooms, a 4pc bath & your own laundry room. 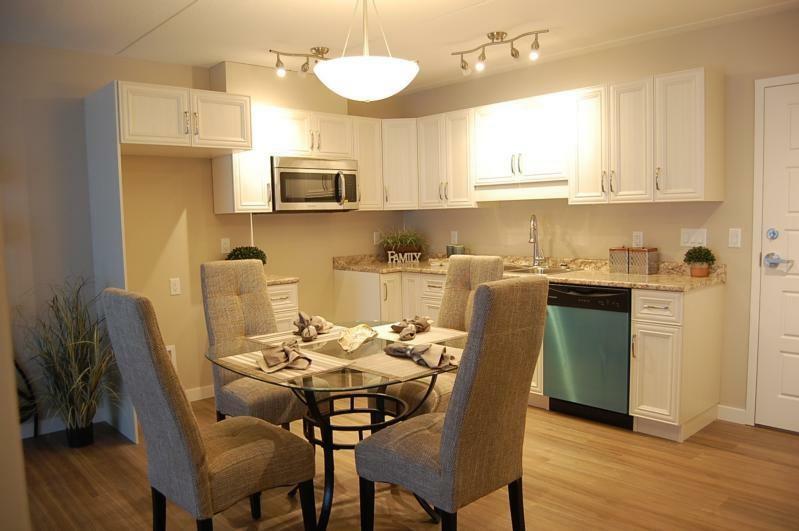 The beautiful white chocolate kitchen has plenty of cabinet space & a stainless steel dishwasher & microwave. 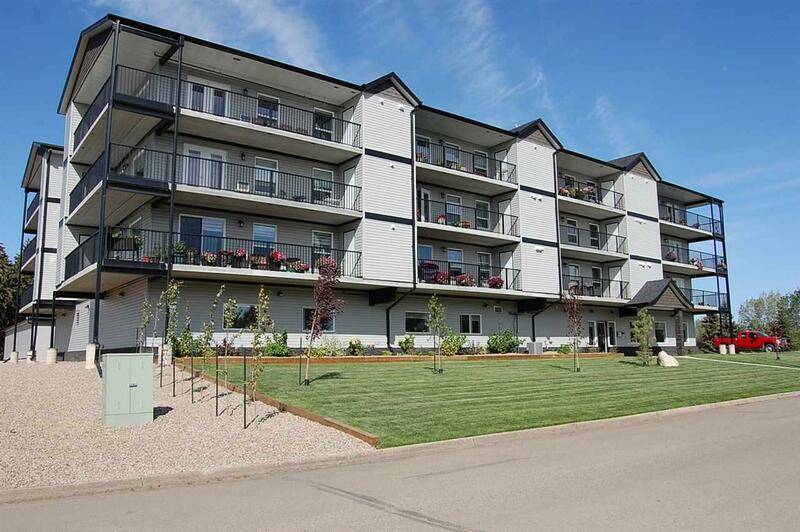 Take a breather on the large balcony that is facing west to enjoy the stunning sunsets.